Stop the presses! Your Taurus love horoscope 2018 is now available! Your 2015 horoscope continues as we look at Taurus love, romance and relationships for the whole year ahead in 2015. Your full year Taurus love horoscope 2015 is a relationship astrology reading covering Taurus love life, friendships, family and romance as well as professional relationships in the year 2015. Your Taurus love horoscope predictions includes forecasts for relationships including friendship, romance, Taurus family and work. You can also read your full year yearly Taurus horoscope 2015 for free, covering life in general, love, career, money and work. Astrology predictions and horoscope forecasts for all zodiac signs appear in the horoscopes 2015 page. You can also revisit your love and romance reading in the 2014 Taurus Love Horoscope. Your Taurus love horoscope for 2015, featuring relationship compatibility and romantic astrology reading appears below. 2015 begins as a fairly ordinary year, with even the relationship matters that were so dominant over the last 3 years seeming to have died down. 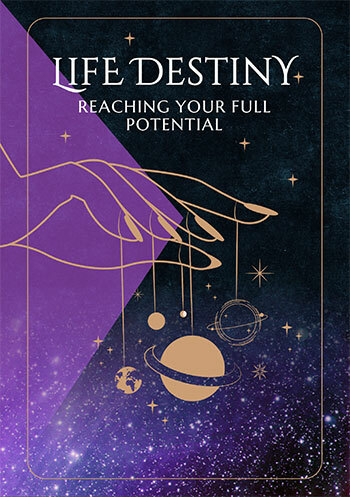 It was Saturn’s departure from your relationship sector on Christmas Eve that brought a fairly challenging few years to an end, but only because this raised the bar and forced you to confront relationship issues and invest into your relationships what you need back. While Saturn will return between the 15th June and the 18th September, it will be more a chance to take care of any housekeeping. 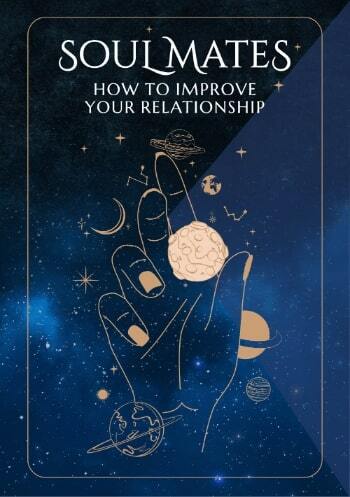 If you’re going to have relationship issues you would have had them over the last few years, leaving you with the means to create strong, authentic and enduring relationships. Apart from a Full Moon in your romantic sector on the 6th March, in your relationship sector on the 4th May and Venus, planet of love’s visit to your sign from the 18th March to the 21st April, the first half of the year is fairly uneventful, with nothing that sets this year apart from any other year. To a degree that’s what you want, for it means the pressure is no longer on your relationships and chances are you would have settled for that. It’s midyear that the love gods decide that things have been too serious for too long, for it’s then that something extraordinary and utterly romantic starts to develop. The first clues are Venus’ early return to your romantic sector on the 19th July and the fact that she’ll retrograde back out just 13 days later, realising she’s returned to the party too soon. However, these 13 days and especially the week she’ll spend in retrograde motion are a chance to listen to your heart, tapping into the spirit of romance in preparation for what comes next. What comes next is lucky Jupiter’s return to your romantic sector on the 11th August to begin your luckiest year for love, matters of the heart and all things romantic, a year that won’t run its course until September 2016.Between August and October the love gods will throw everything they have at getting this lucky year for love off the ground.